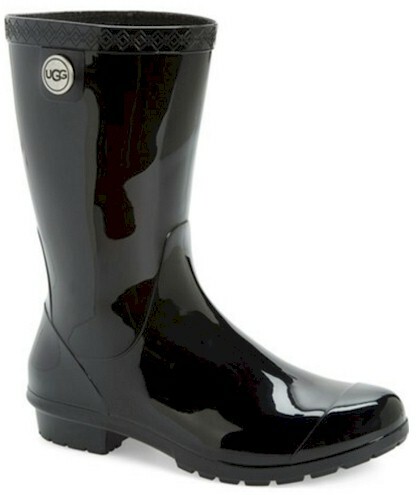 Daily Cheapskate: REMINDER, STILL AVAILABLE: UGG shearling-lined Sienna Rain Boots for $65 shipped at Nordstrom. Six colors, size 5-12. REMINDER, STILL AVAILABLE: UGG shearling-lined Sienna Rain Boots for $65 shipped at Nordstrom. Six colors, size 5-12. I don't know about you, but my feet freeze when I go out in the rain. I love the fact that these UGGs are shearling-lined and water-tight! Nordstrom has got these shearling-lined UGG Sienna Rain Boots (in six colors, sizes 5-12) for only $64.95 with free shipping and free returns. 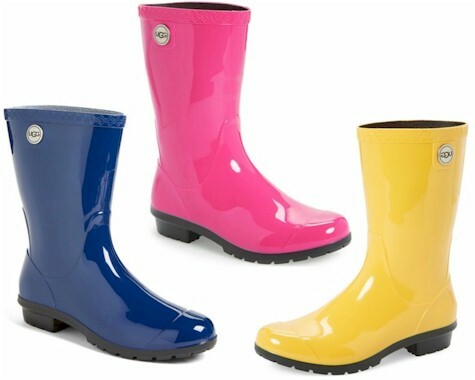 Description: Make a splash in this glossy rubber rain boot that features a soft, cozy lining made from genuine shearling. 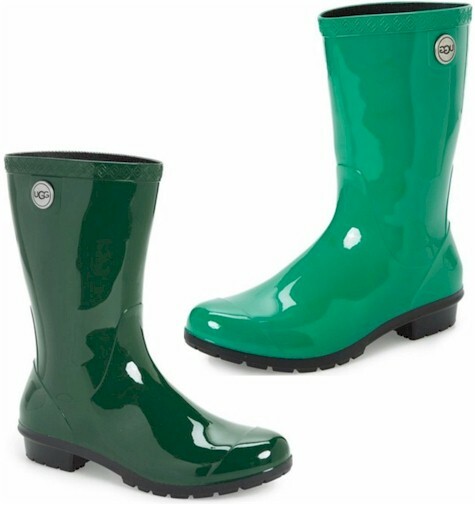 With a lugged sole and a watertight construction, your feet are sure to stay nice and dry.